Mohammed is an Associate Fellow of the Institute of Chemical Engineers, Fellow of the Chartered Institution of Water and Environmental Management and a Fellow of the Royal Society of Arts. He has held a number of senior engineering and management positions in the Water and Waste Industry over the past 20 years. 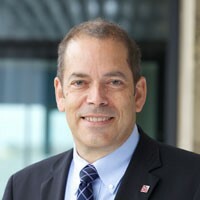 He is currently the Managing Director of the waste recycling and renewable energy company Wessex Water Enterprises – GENeco and Managing Director of Swiss Combi Technology (Switzerland). In recognition for his work on sustainability Mohammed was awarded the 2012 IoD South West Director of the Year Award. He is member of the Advisory Board for the West of England Initiative and a member of the Initiative in Bath & North East Somerset. 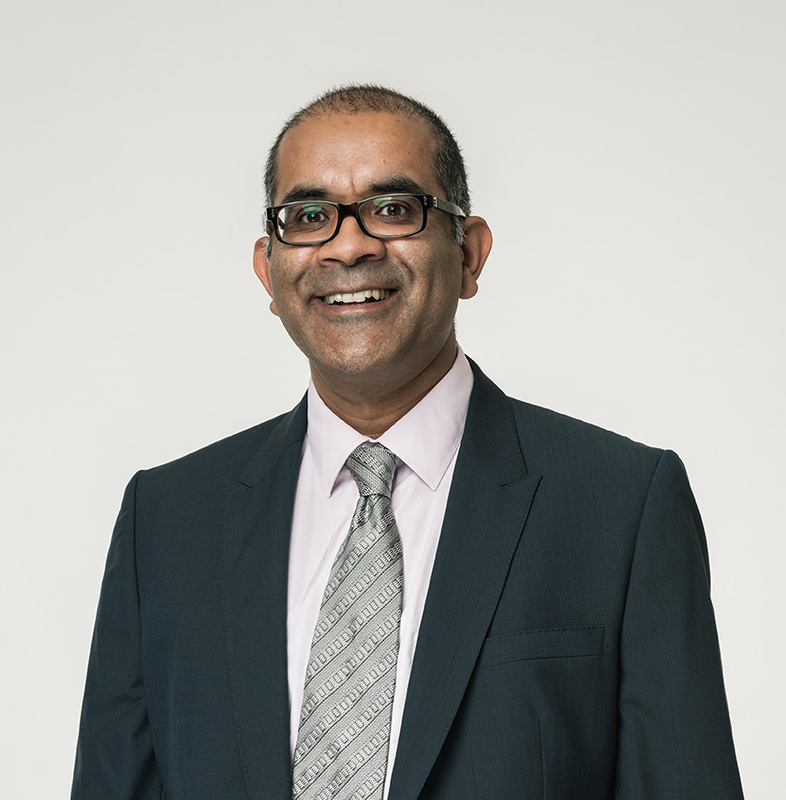 Mohammed is also a Trustee at Penny Brohn Cancer Care and Grantscape which is one of the UK’s leading grant-makers and community benefit fund managers. 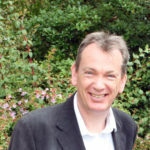 He is a Council member at Bristol University and former Chief Executive of Future Bath Plus. 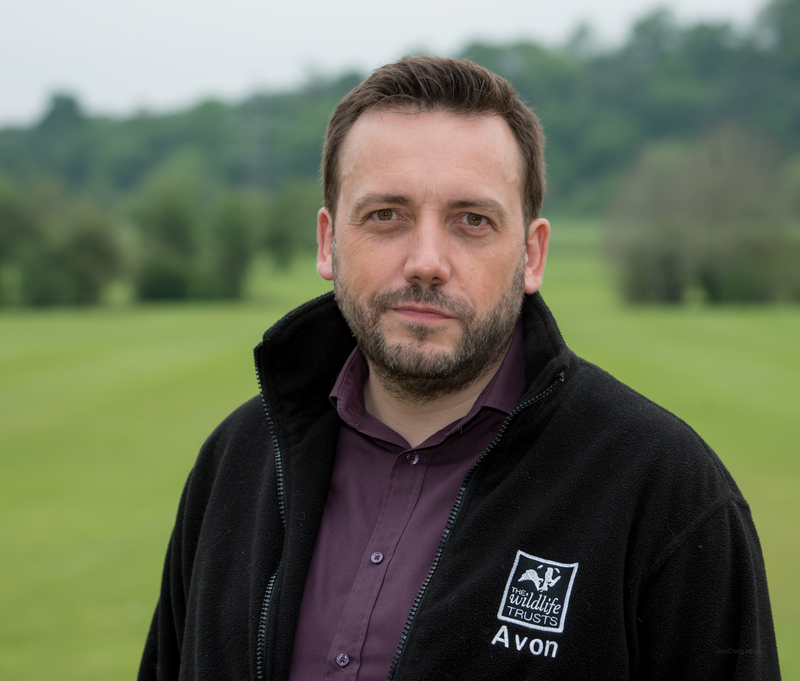 Ian takes up the post as CEO of Avon Wildlife Trust from 11th April 2016. Ian’s former post was England South Director for Sustrans, where he led the work to develop the Partnership’s Good Transport Plan for Bristol and Sustrans’ innovative Green Capital programme of community led street design projects. He has a background in environmental policy in the Government’s Department for Environment, Food and Rural Affairs, where he worked on a wide range of issues including ecosystems, urban greening, flooding, forestry, landscape and outdoor recreation. He has a strong track record in building successful partnership projects to deliver positive change on the ground, including developing the UK Green Infrastructure Partnership and The Big Tree Plant, which has now planted over a million trees in communities across England. Ian is passionate about creating better, healthier, more sustainable places for people and wildlife. 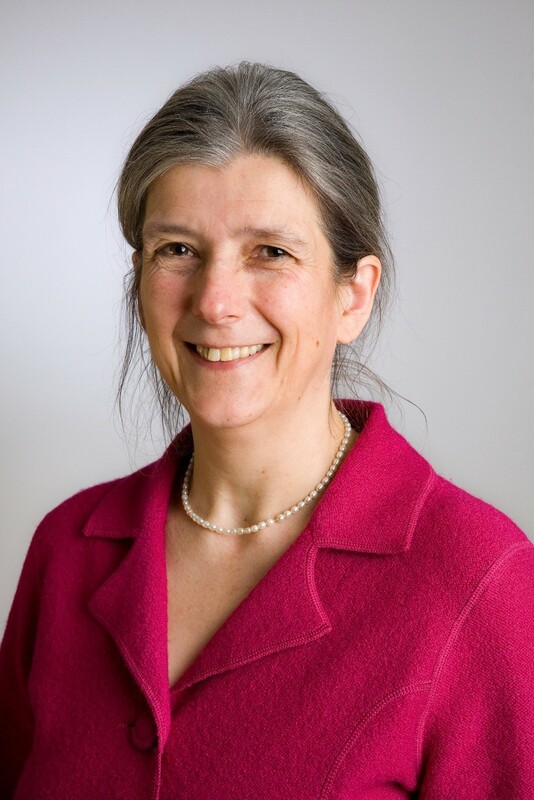 Christina has been Secretary of the Friends of Suburban Bristol Railways since 2010, campaigning for local rail improvements across the West of England and presenting statements at the West of England Combined Authority (WECA) meetings. As part of this role she has developed links with Bristol City Council, BANES, S Glos and N Somerset councillors, MPs, and the Department for Transport as well as the rail industry and rail user groups locally and nationally. She has been on the Partnership’s Sustainable Transport Network since 2015, and is currently interested in facilitating an alliance of community groups concerned with clean air initiatives. 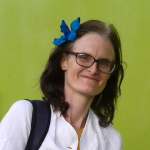 She is a lecturer in science in the Further Education sector, leads the Bristol local group of Christians in Science and is a volunteer with the Bristol Hospitality Network. 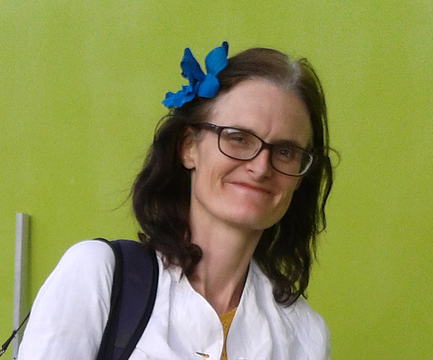 Joy Carey is a local food systems consultant, a Director of Bristol Food Network and F3, and a former Soil Association team leader for local food projects piloting the ‘Food for Life’ programme. She is the author of ‘Who Feeds Bristol? : Towards a resilient food plan’ – a city region food system assessment report that has informed the Bristol Good Food Plan and that was commissioned by NHS Bristol with support from Bristol City Council and Bristol Green Capital Partnership. James is the England Director South at Sustrans. From transforming food culture in schools and communities via the Lottery funded ‘Food for Life Partnership’ to supporting European cities as they adopt personalised travel planning (PTP) via the EU funded ‘PTP Cycle’ project; James has over 15 years’ experience of working within the environmental sector leading teams working across the UK and Europe to provide communities with the skills and confidence to make more sustainable and healthy choices. James has been at Sustrans since 2012. 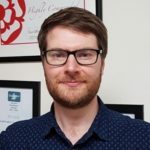 During the first three years he lead a core team providing technical support and best practice in community engagement, street design, travel behaviour change and volunteer activities across the UK. More recently he has lead teams through periods of change as Sustrans adapts to the changing political and funding environment. In his current role James leads a team of highly motivated and skilled individuals working across the South of England to make walking, cycling and public transport the first choice for everyday journeys. James takes great pride in creating vibrant and motivated teams by ensuring all are empowered to achieve not only their work objectives but also their own personal needs for growth. Chris Dunford is Head of Sustainable Futures for We The Curious, Bristol’s venue for science and culture. His work involves using innovative solutions to make his organisation more environmentally sustainable, engaging diverse audiences with global sustainability issues and forming partnerships with science centres around the world to promote sustainability. Chris is Chair of the UK Association for Science and Discovery Centres Environmental Sustainability Group and is Mentor Fellow on Arizona State University’s Global Sustainability in Science Museums Fellowship. 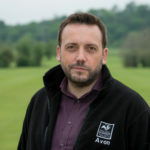 Chris has 15 years’ experience in science communication and since 2011 has worked to make We The Curious the country’s leading sustainable science centre and using this journey to engage, educate and inspire the public about the environmental challenges facing humanity today. Jim is Professor of Environmental Science and Assistant Vice Chancellor for Environment and Sustainability at UWE, Bristol. He chair’s the university’s Sustainability Board and co-authored UWE’s Sustainability Plan 2013 – 2020. He provides cross-university leadership in research, knowledge exchange and programme development in sustainability. 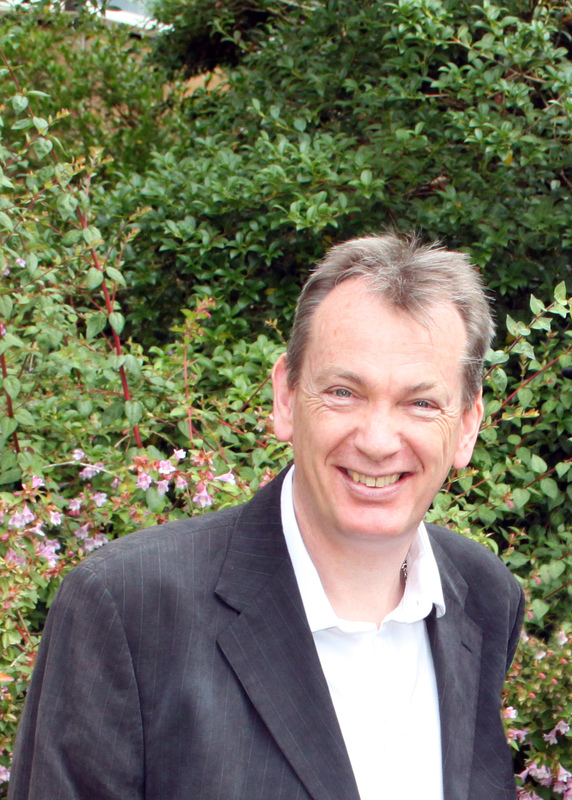 He led UWE’s European Green Capital 2015 Strategy and the Green Capital Student Capital project funded by Hefce. He is Vice President and Company Secretary of the Institution of Environmental Sciences and the former chair of the HEA ESD Advisory Group, the GEES Subject Centre Advisory Board, the QAA Benchmarking Panel for environment science and the GWR Sustainability Panel. Having studied architecture at Cambridge, David worked in London before joining Alec French Architects in 1979. He was director responsible for a wide range of buildings, including the award winning restoration and new museum of the ss Great Britain, the Headquarters for Aardman Animations and the Clifton Suspension Bridge Visitor Centre. He remains consultant to the practice. He is currently Chair of the Bristol Architecture Centre established In 1996 to promote better buildings and places for all. 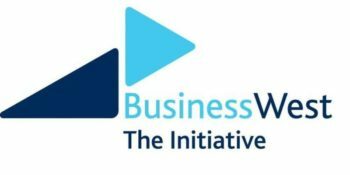 He is a vice-president of the West of England Initiative – part of Business West- of which he has been a long-term member. Guy Orpen is Deputy Vice-Chancellor and Provost at the University of Bristol, a role he has held since 2014. 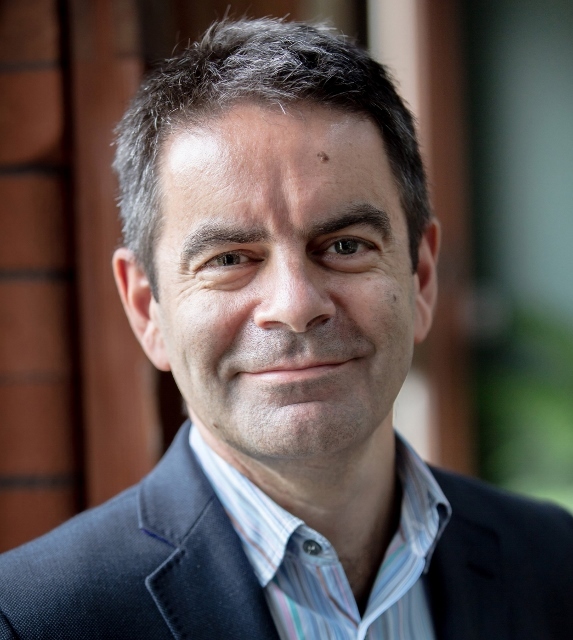 He serves on and is past Chair of the Board of the GW4 research alliance with Bath, Exeter and Cardiff universities; is a member of the Natural Environment Research Council and is a non-executive director of the University Hospitals Bristol Foundation Trust. He has chaired the UK National Composites Centre and the Board of Trustees of the Cambridge Crystallographic Data Centre. He has previously served as Head of the School of Chemistry (2001-6), Dean of the Faculty of Science (2006-9) and Pro Vice-Chancellor (Research and Enterprise) (2009-14) at Bristol. Simon has been helping people, organisations and policy-makers to develop effective responses to the threat of climate change and the misery of cold homes for more than 30 years. 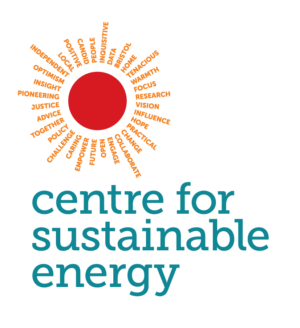 He has been Chief Executive of the Bristol-based charity the Centre for Sustainable Energy since 2002, after senior roles for Triodos Bank and Friends of the Earth and two previous spells at the charity. 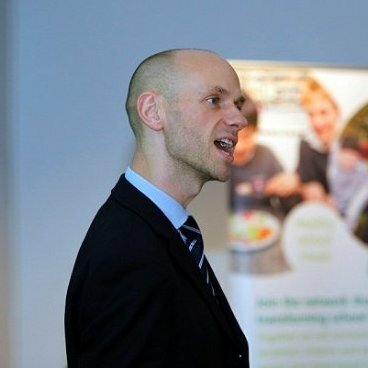 A policy advisor to national government, regulators and academic programmes, Simon led the energy theme for Bristol 2015. 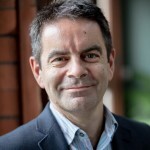 He chairs the Board of Triodos Renewables Plc and is also a non-executive director of Bristol Energy Network CIC. He was awarded an OBE in 2011. Zoe is Head of Marketing and Communications at Triodos Bank, a role she has held since July 2016. Prior to this, she headed up the office of the city’s first directly elected mayor, independent George Ferguson (2012-2016). This included leading the marketing and communications for Bristol’s year as European Green Capital (2015), with a brief to make sustainability mainstream. 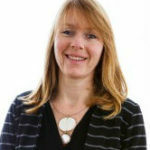 Zoe is passionate about the Bristol city region, with over 20 years’ experience in marketing communications and delivering change across a range of sectors including financial services, retail, urban regeneration, tourism, sustainability and local government. She is a trustee of Bristol Old Vic theatre and a non-executive director of City to Sea, a not-for-profit environmental organisation campaigning to stop plastic pollution from ‘city to sea’. 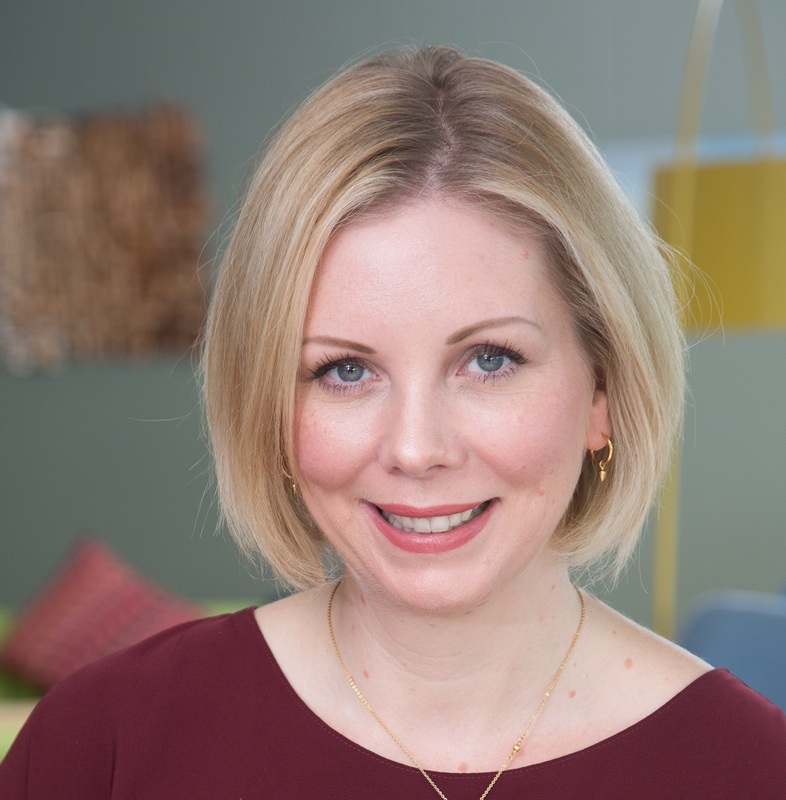 From April 2016 Jane moves from CEO to Business Development Director at Resource Futures as part of the company’s succession planning. Resource Futures specializes in collection, analysis and interpretation of data in relation to waste reduction, re-use and recycling and the delivery of innovative behavioural change programmes. 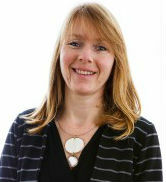 She chairs BGCP’s resources action group which in 2015 focused on developing Bristol ReUse. 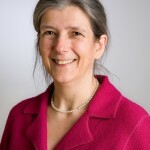 She sits on the LEP’s Low Carbon Sector Group and is a Non-executive Director of: Bristol 2015; Bath & West Community Energy; and Wild Service (a consultancy owned by Avon and Gloucestershire Wildlife Trusts). She is a Quaker and a strong advocate of collaborative cross-sector working.